* The center of assisted medical procreation of the CHU St Pierre is specialised in reproductive medicine. Reference center: quality label ISO 9001 obtained in 2008 and accredited by the AFMPS (Agence Fédérale des Médicaments et Produits de Santé). 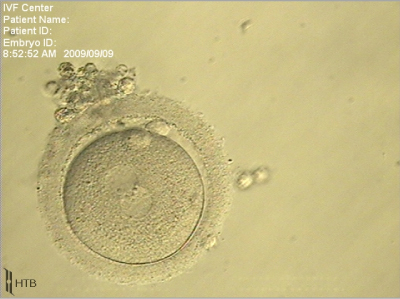 The oocytes inseminated by classic IVF or by ICSI are observed 18 to 20 hours later under a microscope to assess the state of fertilization. 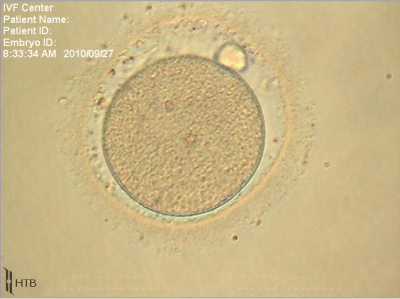 This allows the embryologist to separate the fertilized oocytes from the unfertilized or abnormally fertilized oocytes. 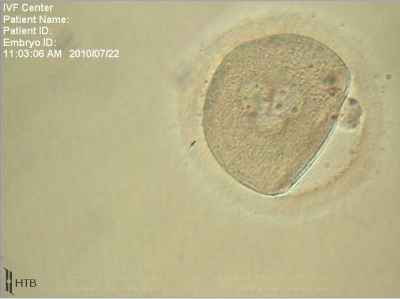 The fertilization rate is variable, with an average of 70%.